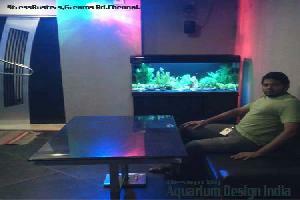 Wave Makers provide custom water movement in freshwater and saltwater aquariums. Proper water movement is important for promoting gas exchange, supplementing filtration and providing physical and mental activity for aquarium inhabitants. These wave makers instantly create turbulent flow patterns with adjustable alternating cycle times from 10 seconds to 6 minutes. Recreating water movement is essential to the health and long-term success of your corals, invertebrates, filter feeders, and fish. Keywords : Aquarium Accessories sales in chennai, Buy Aquarium Wave Maker in chennai,wave maker sale in chennai,Marine aquarium wave maker chennai.